State Sen. Bodi White, who intends to co-file legislation to reform the Industrial Tax Exemption Program, said today that specifics are still being worked out regarding how the bill would propose changing the ITEP approval process. In late January, White and state Rep. Franklin Foil, both Republicans, announced plans to file legislation returning ITEP to state control, as it was before 2016 when Gov. John Bel Edwards gave local governments a say in approving the property tax break. But the Baton Rouge-area lawmakers have since said they do want to maintain some level of local input, but have not yet given many details on their proposed solution. 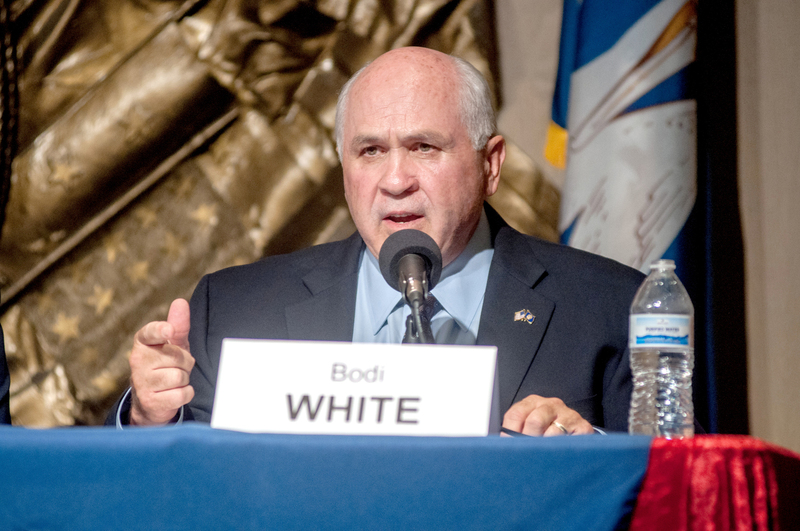 Speaking before the East Baton Rouge Chamber of Commerce this afternoon, White indicated he wants to pursue a sort of “hybrid” approval process, involving both the state and local governments, though he said he doesn’t think local entities should have veto power. The session begins April 8, with the deadline to pre-file bills approaching this Friday. Legislators, however, are each allowed to file five additional bills after the session begins, with an April 17 deadline. White and Foil have said the goal of their ITEP legislation is to restore a “consistent process” for manufacturers applying for the lucrative property tax breaks. Industry and business leaders have criticized the current ITEP process as unpredictable and burdensome, as companies must go before three to four separate taxing entities to gain approval. The ITEP controversy has escalated in Baton Rouge in particular after the school board denied an ExxonMobil ITEP request in early January, promoting business leaders to renew their calls for program reforms. “You’ll hear a lot about it (in the upcoming session),” White said.